RED DEAD ONLINE: What Can We Expect? Despite a given launch date of “late November,” surprisingly little information about the mode currently exits. But we can take some clues from previous Rockstar online experiences and make some educated guesses on what to expect. Let’s start with what Rockstar has officially announced. As mentioned, they haven’t released much to go on so far. 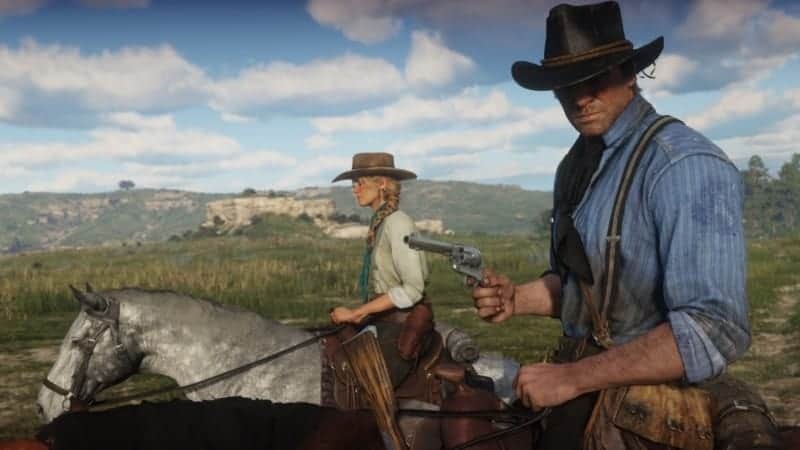 Using the gameplay of the upcoming RED DEAD REDEMPTION 2 as a foundation, RED DEAD ONLINE will be ready to be explored alone or with friends, and will also feature constant updates and adjustments to grow and evolve this experience for all players. Rockstar plans to release it sometime in November as an open beta. Given this, the official site also warns players that they can expect some “turbulence” at launch. As a beta, players can expect to come across various bugs and broken programming as Rockstar tweaks the experience to prepare for its “real” launch. No clues exist about how long the beta will last, but most beta cycles tend to run for about 4-6 weeks. Afterwards, players can usually expect a period of similar length for the developers to make their adjustments. Given that, it appears likely that the “official” release will be sometime in early 2019. 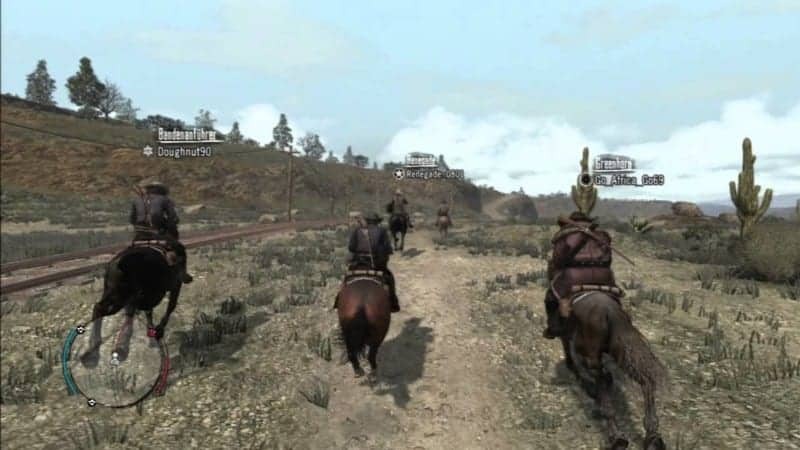 Since Rockstar touts RED DEAD ONLINE as “an evolution of the classic multiplayer experience in the original RED DEAD REDEMPTION,” we can look to the classic experience for some additional context. The multiplayer component of the original game didn’t feature a traditional game lobby. 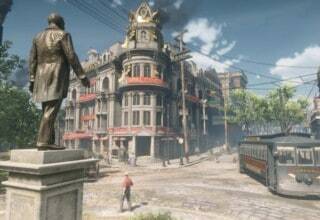 Instead, players would drop into “Free Roam” mode, where they could explore the entire map, interacting with other players and even forming posses of up to 8 members. 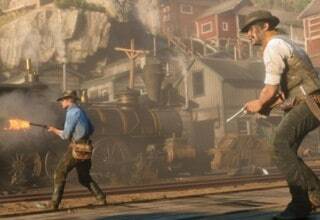 Alone or with a posse, players could then enter various game modes by interacting with the environment. You could play competitive modes like “Gang Shootout,” “Hold Your Own” and “Grab the Bag” — really just variations on classic death match and capture the flag game types. Additional DLC introduced cooperative modes, in which you could team up with other players to complete various pre-set missions against NPC opponents. I personally played a lot of Red Dead Redemption, or RDR, multiplayer back in the day. In retrospect, it seems pretty sparse, but I enjoyed the world and gameplay mechanics of RDR so much that I welcomed every last bit of it with open arms. GRAND THEFT AUTO V, which still holds the title of biggest entertainment release ever (narrowly beating its western cousin), came out in 2013. Its multiplayer component, GTA ONLINE, represented a massive expansion of the RDR multiplayer format. GTA ONLINE initially launched as a kind of expanded version of RDR’s multiplayer. 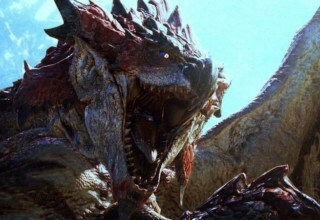 Players could create a character and then enter an online environment where they would frequently encounter other players. The traditional multiplayer modes existed, but the real fun was in messing around with other players, getting in races, robbing shops and the like. As opposed to participating in scripted sequences, players could create their own stories. It was less a traditional game and more of an online playground. In the 5 years since GTA ONLINE launched, Rockstar has consistently added more content. Frequent updates added more vehicles, costumes, missions and competitive modes. 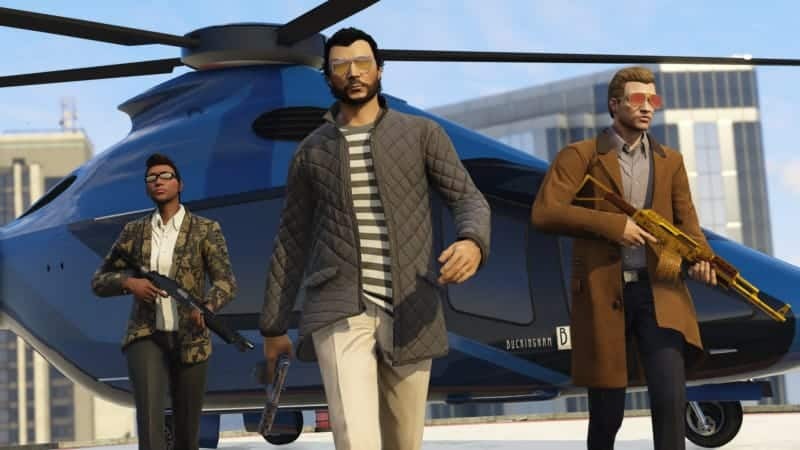 The Online Heists added complex multiplayer missions where players could plan elaborate robberies together. You could acquire “home bases” like yachts and underground bunkers that allowed you to hire lackeys, set up jobs and ultimately be a CEO of your very own criminal organization. The caveat to all of this, of course, is that nothing comes for free. All of this content can be acquired with in-game currency, but players can (and often do) speed up the process by buying this currency with their real-world credit cards. The idea of “games as a service” is nothing new, of course. But judging by the robust support Rockstar continues to give this game after 5 years, it’s a safe bet to say that it’s been profitable. Clearly, with RED DEAD ONLINE, Rockstar will look to repeat the success of GTA ONLINE by including a very similar model. Assuming gamers like the mode, expect years of these kinds of updates, and expect to pay up if you want them quickly. The game itself provides another wealth of clues if you know where to look. When you bring up the achievements for the game, you’ll see a total of seventeen achievements listed for RED DEAD ONLINE. Not yet achievable, of course, but nonetheless they show up. For example, the achievement “All’s Fair” says, “Successfully counter a rival Posse’s Free Roam mission.” What does that tell us? It appears to be possible to interact with other player posse’s while they’re on a mission, throwing a wrench into their plans. Other achievements are for crafting, grouping up with other players and reaching Rank 50. What do these mean for RED DEAD ONLINE? Aside from combating other posse’s, there appears to be home base/camp upgrades and missions given by NPC’s in the world. And given that the level cap goes all the way to 50, there will be a LOT of gameplay to be had. So what does all of this tell us? We can infer a great deal from the information available! The environment will be open-world, featuring both other players and NPC’s to interact with. There will be competitive PVP modes, as well as PVE missions given throughout the world. 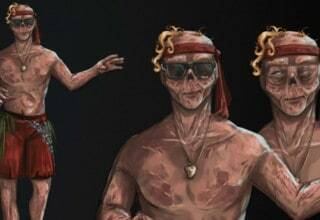 You’ll be able to craft and customize your camp and your character, who has an initial level cap of 50. And, Rockstar no doubt plans to add a ton of additional content over the coming months and years. I’m sure they want it to reach the heights of GTA ONLINE or even surpass it. As long as, of course, it makes money. … because, duh, of course RED DEAD ONLINE will include a Battle Royale mode. You heard it here first, folks. What do you think? Are you excited for the mode, or do you remain cautious about its potential? Did I miss any important clues? Let us know in the comments below! 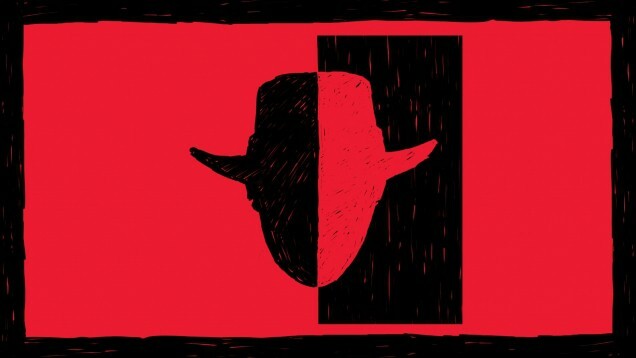 RED DEAD REDEMPTION – What’s Next For The Series? 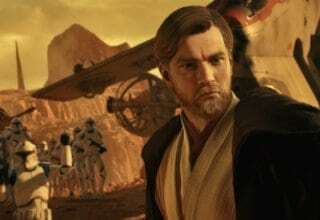 BATTLEFRONT 2 Comeback: Can It Happen? 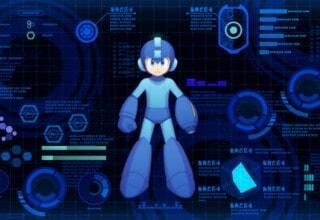 MEGA MAN 11 Is Back In Blue In ComicsVerse’s Review!